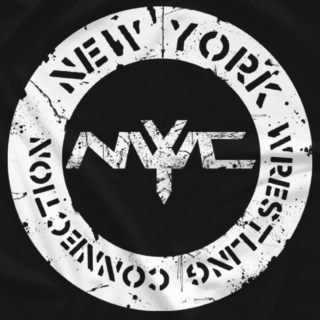 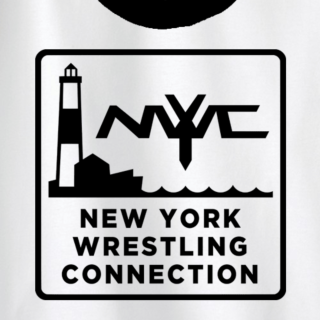 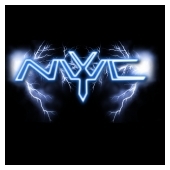 The New York Wrestling Connection (NYWC) over the past 18 plus years has become an east coast juggernaut in the world of professional wrestling. 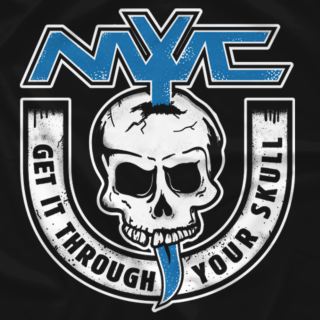 From RAW and Smackdown to Holy Foley you can see our graduates showcasing what they learned at the NYWC Training Academy. 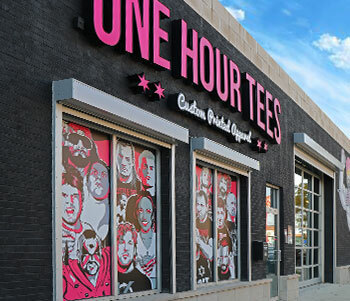 This success did not come overnight!